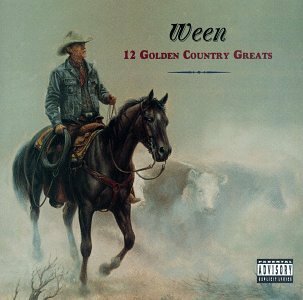 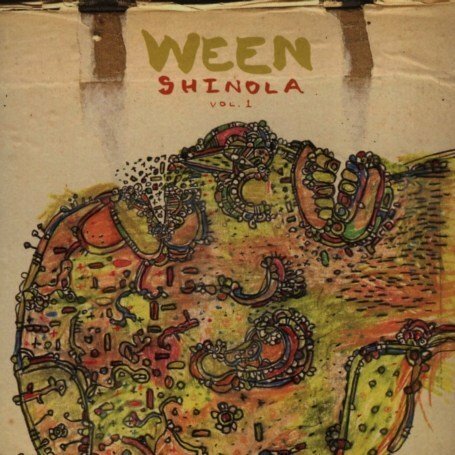 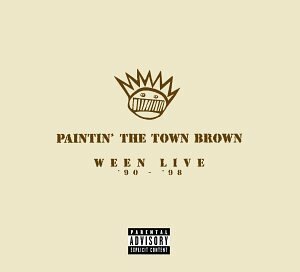 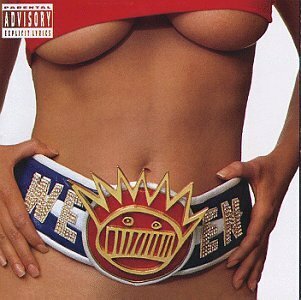 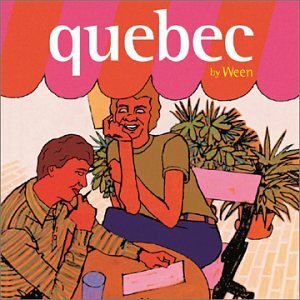 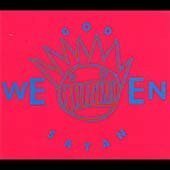 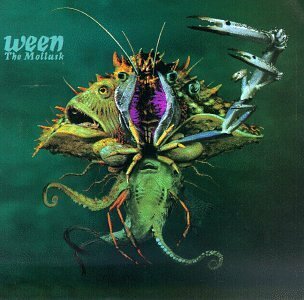 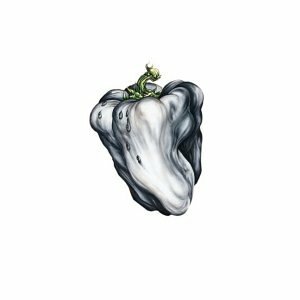 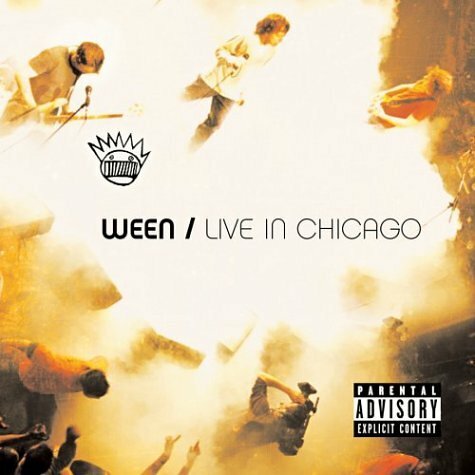 Ween released the following albums including Pure Guava (1992), Chocolate and Cheese (1994), The Pod (1995), 12 Golden Country Greats (1996), The Mollusk (1997), Paintin' The Town Brown: Ween Live '90-'98 (1999), White Pepper (2000), God Ween Satan-Anniversary Edition (2001), Quebec (2003), Live in Chicago (2004), Shinola, Vol. 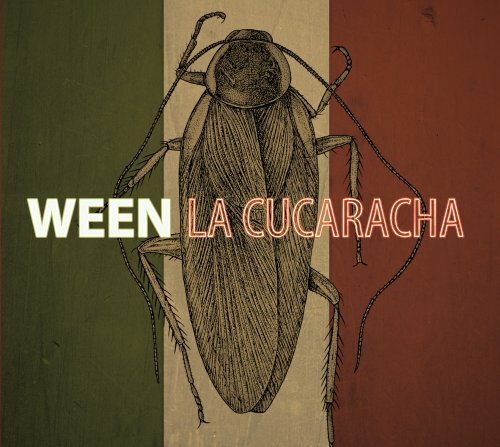 1 (2006) and La Cucaracha (2007). 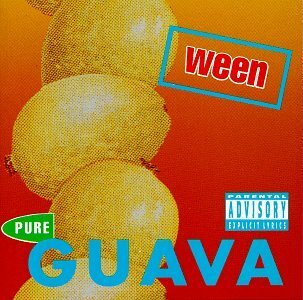 Can U Taste The Waste?